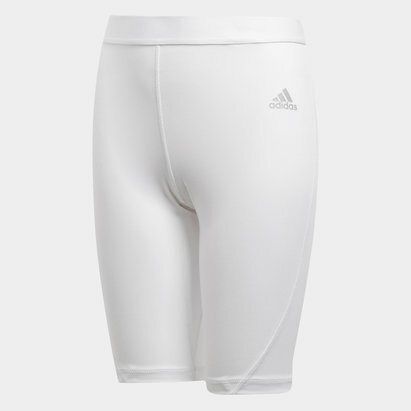 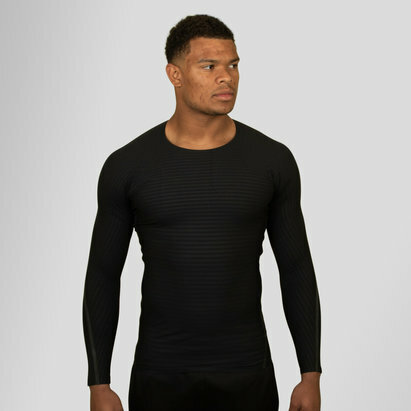 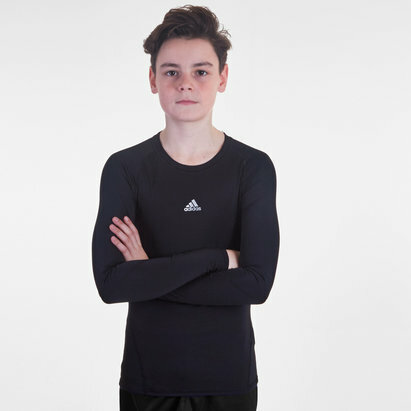 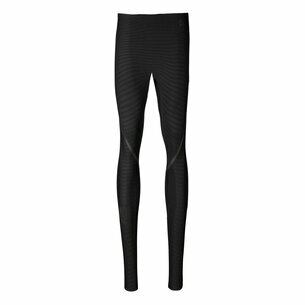 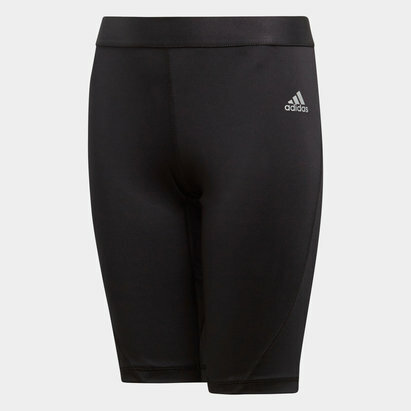 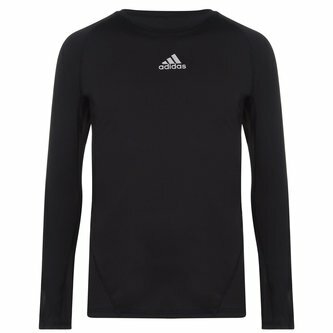 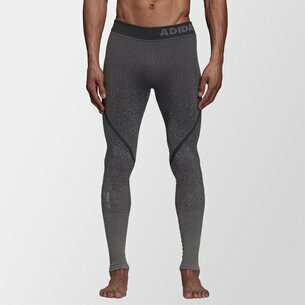 If you need a supportive base layer ready for you to tackle the action then look no further than this adidas Alphaksin Sport L/S Compression T-Shirt in Black. 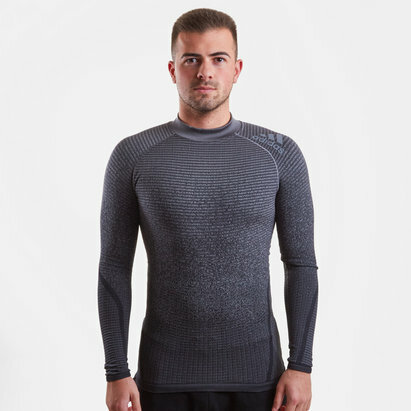 This alphaskin tee is not like your traditional base layer top but comes in a pre-shaped construction designed to match the body's movement no matter what the exercise may be. 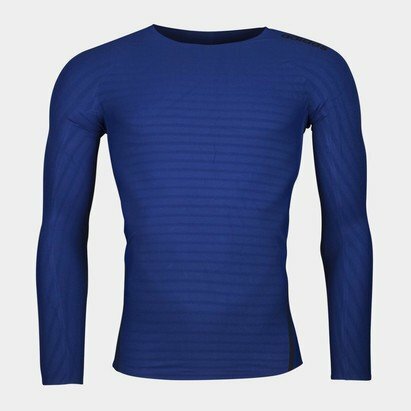 This training shirt provides light compression for a supportive feel. 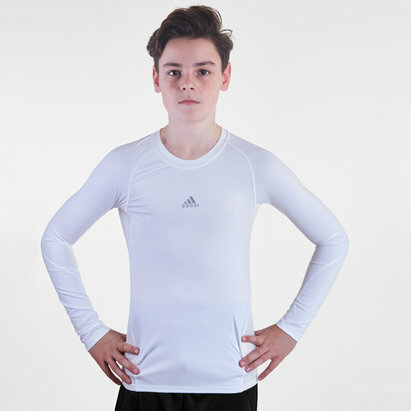 It has been made using breathable, quick-drying fabric that also has built-in UV protection from the sun's harmful rays.